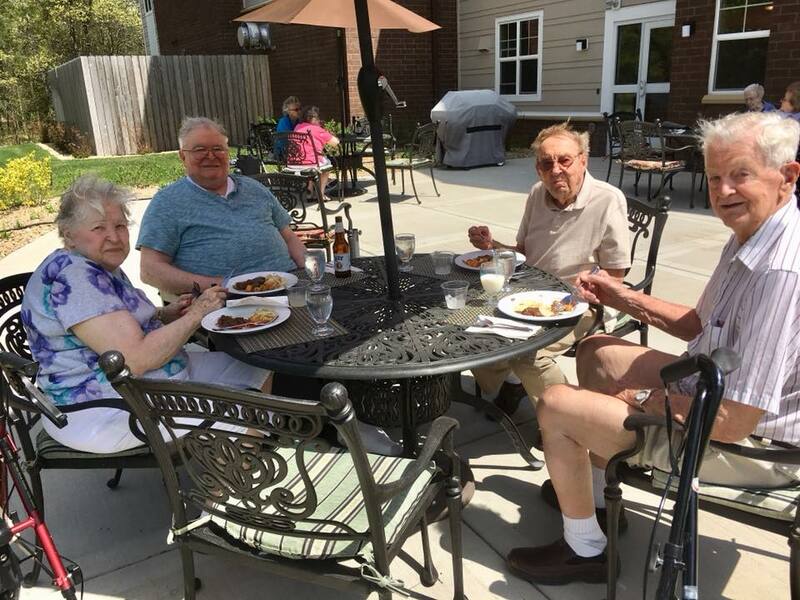 ​Here you will find inspired senior living in our lovely community. 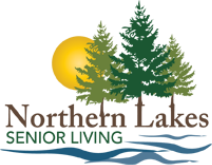 The friendly staff at Northern Lakes Senior Living would love to meet you. Please call 218-454-2121 to schedule your own personal tour of our lovely community, or fill out the form below and we will contact you. Save $500 off one month's rent at the Brainerd/Baxter area's favorite senior living community. Move or sign a lease before June 30th and you'll receive $500 off one month's rent. We currently have a few assisted living and memory care apartments available.